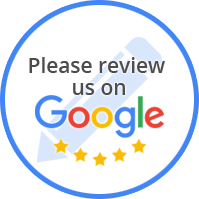 At Rocky's Mountain Auto of Twain Harte, CA, we are dedicated to providing professional customer service and automotive repair. Rocky's Mountain Auto of Twain Harte, CA is a trusted auto repair shop in Twain Harte, CA. We guarantee quality services at reasonable rates. Let us take care of all your automotive needs! We've helped hundreds of people maintain safer, more reliable vehicles. We look forward to earning your business and showing you how quick and easy it is to have Rocky's Mountain Auto of Twain Harte, CA maintain your car. Whether your vehicle requires major repairs or is due for maintenance checks, Rocky's Mountain Auto of Twain Harte, CA is qualified to handle it all. All our technicians here at Rocky's Mountain Auto of Twain Harte, CA are highly experienced and trained and know exactly how to address all auto repairs and car services. From engine repair, oil change to tune ups and all makes and models of vehicles, Rocky's Mountain Auto of Twain Harte, CA sticks to the manufacturer’s guidelines. Not only does this ensure your car is repaired correctly the first time, but it also helps keep your car on the road as long as possible. So, if your car is giving any trouble or requires major repairs, call us today and set up an appointment. You can also contact us if you have any general questions about your car. Rocky's Mountain Auto of Twain Harte, CA is here to help our customers in any way we can. We are a full-service facility. We have qualified, factory trained certified mechanics and technicians specializing in all makes & models. Our technicians are trained to work on today’s high tech engines. 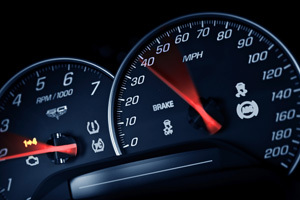 We’re here to help maintain your vehicle and extend its life.